Barnes & Noble, Inc., is a Fortune 500 company, the largest retail bookseller in the United States, and a leading retailer of content, digital media, and educational products in the country. That sets the tone. Barnes & Noble is an historic bookstore chain in the US (born in 1886, I think we can easily say that’s historic). If you want to sell books in the US, you should sell books at Barnes & Noble. In terms of digital market — not brick and mortar stores — where Barnes & Noble sells “NOOK ebooks” as well as paper books, we again find Barnes & Noble in top sellers. An important note before we start expanding on this: contrary to the past stores I talked about on this series, Barnes & Noble is a national store: their reach is purely focused on the United States. However, the prominence of the american eBook market in the world makes Barnes & Noble a truly relevant store to consider. Even though the success and historic reputation of Barnes & Noble isn’t necessarily matched on NOOK’s side, the online store is still a top seller in the United States, which makes it a valuable asset. 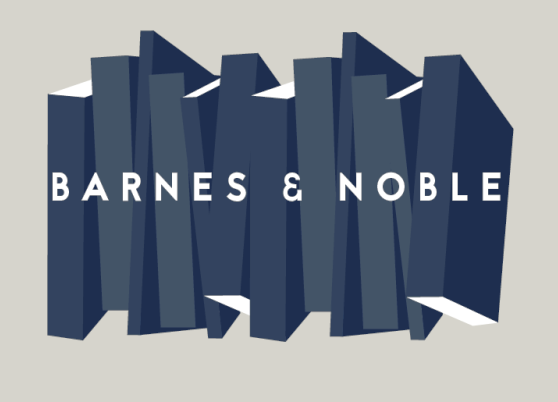 On June 25, 2014, Barnes & Noble announced that the Nook division business would be spun off into an independent company. On December 4, 2014, Barnes & Noble announced an end to its partnership with Microsoft connected to Nook and that it intended to complete the separation of Nook by the end of the first quarter of 2015. However, in February 2015, B&N decided to keep the Nook division for the short term future. In April 2016, B&N outsourced most Nook services to be managed by an Indian tech company. On April 7, 2016, the Company entered into an agreement with Bahwan CyberTek (BCT), a global software products and services company, in which BCT will take over certain NOOK technology services, including cloud management and development support for NOOK software. You’ll also find out, however, that the company’s efforts to reduce costs have mainly been (and will apparently still be) by reducing the activities on the Digital side and that the marketing initiatives and innovations meant to improve the company’s results seem to be focused primarily on Barnes & Noble paper offline activities. Of course, this is only a report of planned activities, maybe the reality will turn out different. Plus the sales’ result report still places Nook as a strong partner but don’t show great progress. Actually, they show that NOOK may be dragging down Barnes & Noble, which some people didn’t fail to notice and take as a sign B&N should drop Nook. How come Nook seems to be failing to thrive? First, the rocky business adventures NOOK had in the past years couldn’t have helped and actually Nook’s future still seems to be unclear. Whether Barnes & Noble still wants to keep this side of their business or not does not bode well for potential publishers and readers: it can’t help with their results. Then, All the initiative planned to increase revenue are new ideas and investments for the brick and mortar stores while they’re reducing costs as much as possible on the digital side which doesn’t show a strong will to see the digital side bloom either. Nevertheless, putting an ebook on sale won’t cost you anything (at least going through StreetLib) and as long as it is there, the NOOK store will still be a strong player in the United States. Barnes & Noble is one of the few bookstores out there with their own eReader. 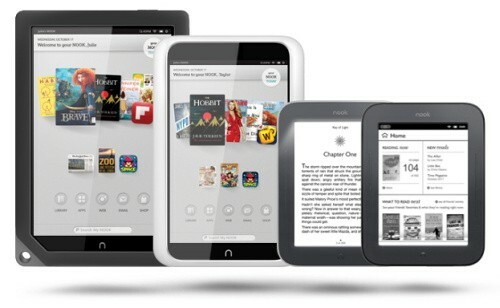 There are still a lot of people reading on eReaders and purchasing eBooks directly there. In 2012, the NOOK represented 10% of global e-readers shipment and today, Barnes & Nobles e-Readers are still ranked among the best to get. In fact, CNET put the Nook GlowLight Plus right below Kindles as best eReaders of 2017. Barnes&Noble is actually partnernig with Samsung to have Samsung/Nook tablets. Barnes and Noble also has reading apps for Apple, Android and Windows devices. They have been rated more than 200 thousand times (all devices included) and are rated between 3.8 and 4.7 (out of 5). 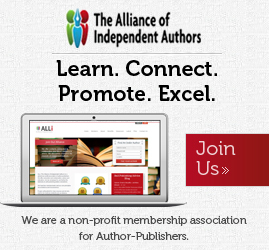 a n indication that, most probably, more than 200K readers in the United States have this app on their devices and use it (otherwise, they wouldn’t be rating it). That’s a lot of people who could find out about your book! Wait, I clearly remember writing above that what we are interested in here is only the digital retailer, not the brick-and-mortar stores, why is there a section of this article dedicated to them, now? As of January 6, 2017, the company operates 638 retail stores in all 50 U.S. states. This number fluctuates, some store close, other are planned to be opened. The reason this information is important for your digital distribution is simple: each and every one of those stores not only sell the NOOK eReading devices and gift cards but also is a WiFi point that will put forward his own products at each user’s connexion: The page users connecting to Barnes & Noble WiFi get to immediately leads to Nook ebooks and if going into a Barnes & Noble café, they actually get to read any book of the Nook collection for free one hour, once per day while they are connected to the store’s wifi. Before you scare away shouting “What? My book can be read entirely for free? Why do I bother selling it then?” think about it for a minute please. First, if someone comes to a Barnes & Noble multiple times to be able to read your book from beginning to end, the only reason I’d say they’d do so is if they really love what they’re reading: that’s free advertising for you! 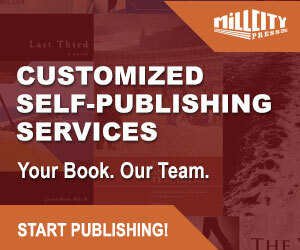 The readers will either start your book and purchase it to be able to finish it later at home or they will read the entire thing from the B&N café and buy it for their friend or family as a gift, or at least talk about it. 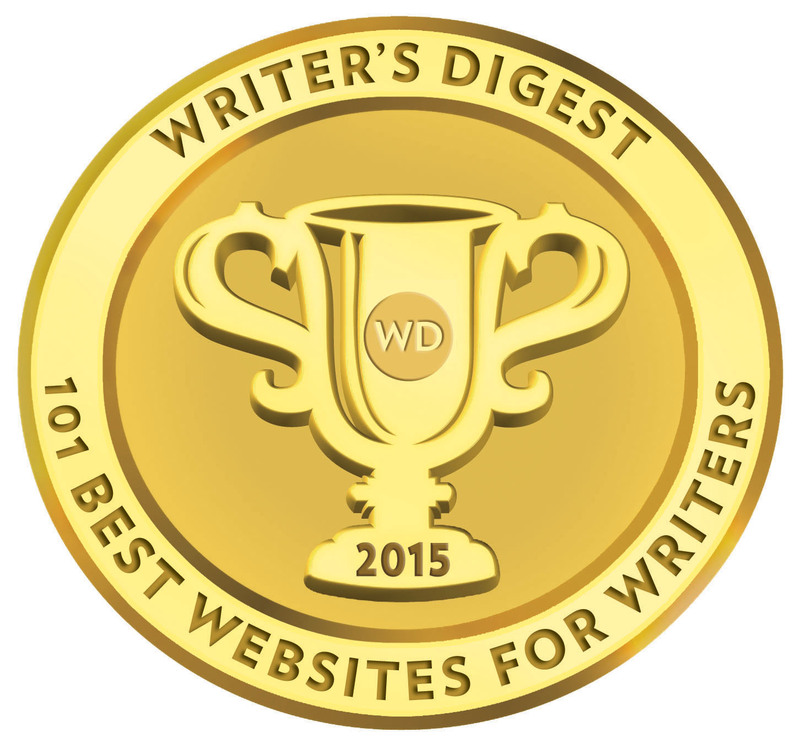 So yes, even brick-and-mortar stores are important for your eBook sales. Because wider is always wiser and there is no reason to prevent your book from getting wherever it may want to get, we will always encourage you to distribute your book as widely as possible. It’s a good thing to know where your eBook is going and this is the reason why I’m writing this posts’ series. I’m AC de Fombelle: book lover and tech aficionado, working for the thrive of StreetLib internationally (which really means working for the thrive of books). I write, scribble, rhyme sometimes and tell stories. Here and there you will find me, publishing blog posts and always happy to converse and answer the needs of StreetLib’s community. I love cinema and am always on the move.